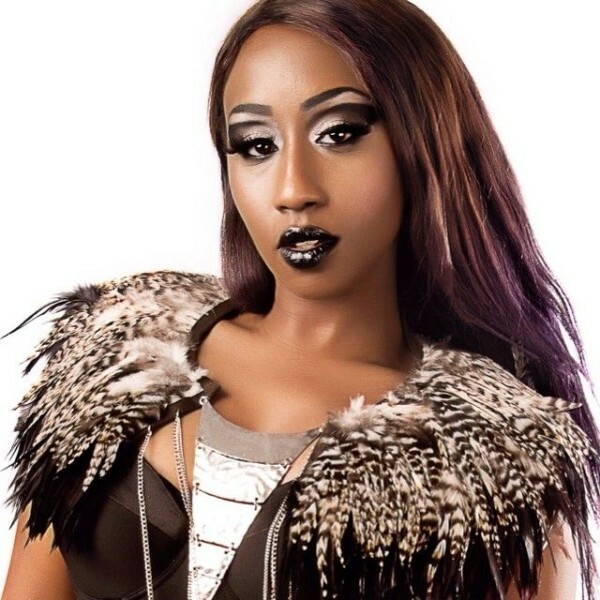 Victioria Kimani serves up another tune dubbed “China Love” to celebrate her Birthday!!! On this brand new single titled – China Love, featuring Rock City. The song was produced by super producer Drey Beatz. This entry was posted on Thursday, August 3rd, 2017 at 12:32 pm	and is filed under Kenyan Urban Soul, updates. You can follow any responses to this entry through the RSS 2.0 feed.